Merry Christmas and Happy New Year from the Derricks! 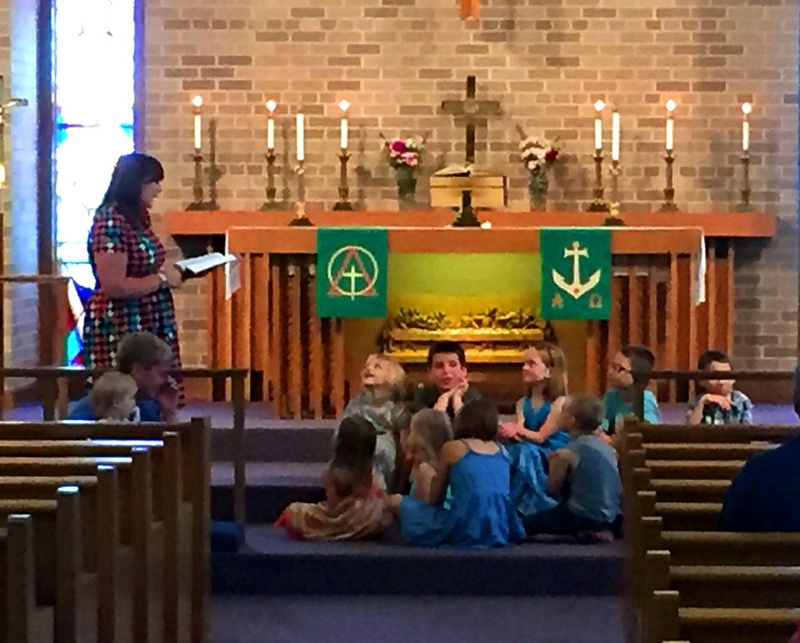 Want to know what it’s like to be a Lutheran Bible Translator? 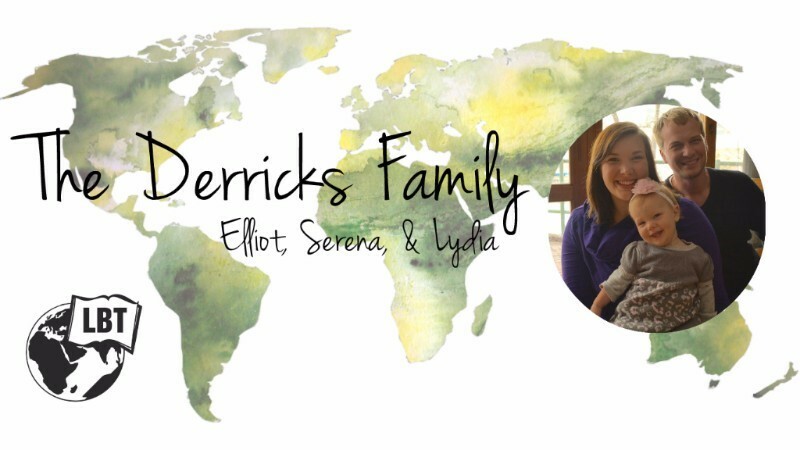 Check out the latest journey of our friends, the Derricks! A big thank you to our guests last week, Elliot and Serena Derricks! Congratulations on baby #2, due this December! 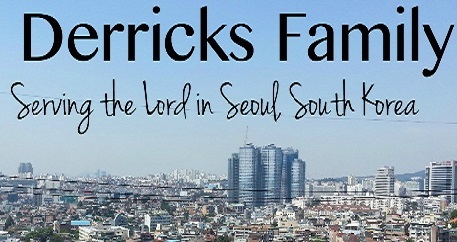 Check out the latest announcement from our missionary friends the Derricks! Christmas in Korea! See what Elliot and Serena have been doing during December! 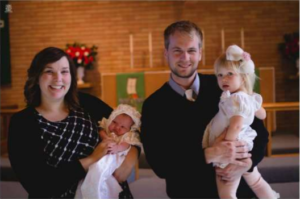 Check out what our missionary friends, the Derricks, have been up to in November!